Superbly insulated home built with sturdy, ice block construction. 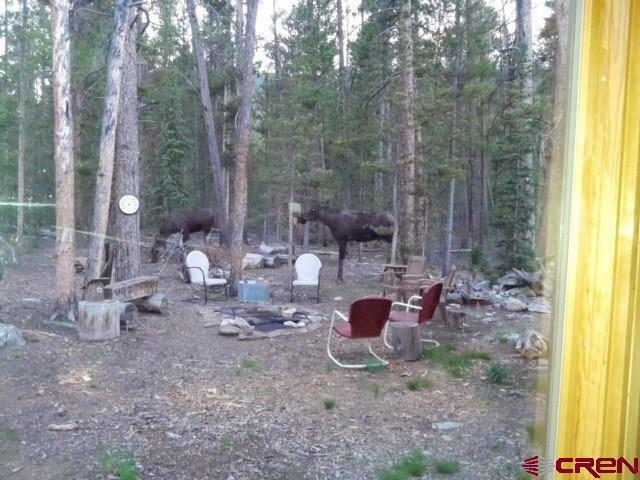 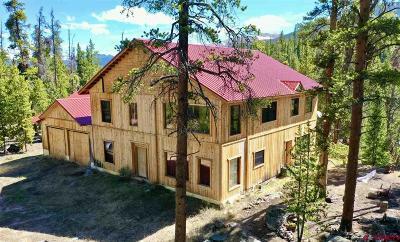 Located about 2 miles from Tincup, Colorado nestled in the trees on Willow Creek. Great views of Ice Mountain with a relaxing outdoor seating and patio area. 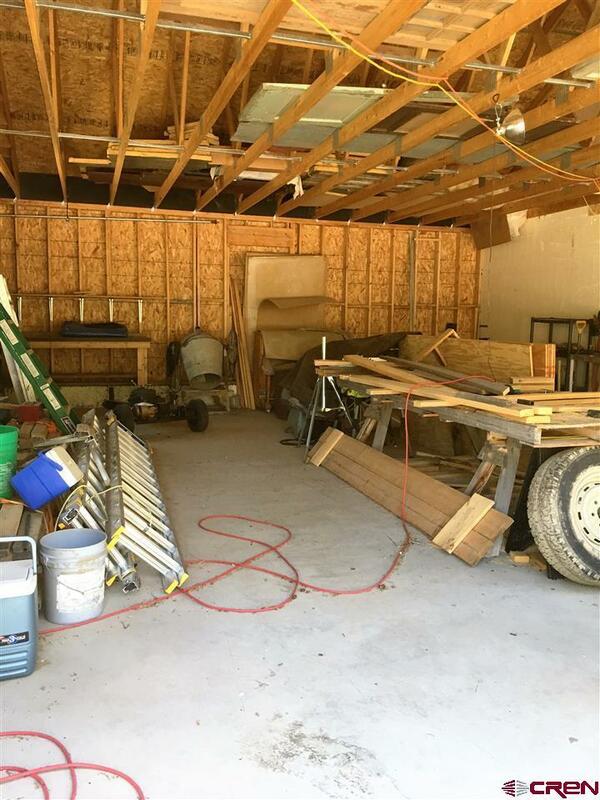 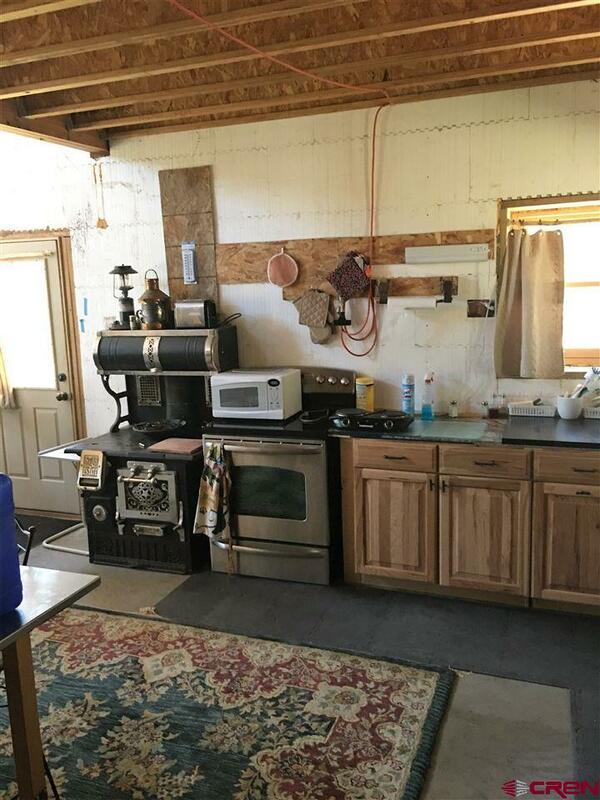 Cabin is 3 bedroom/2 bath with a 2 car attached garage. 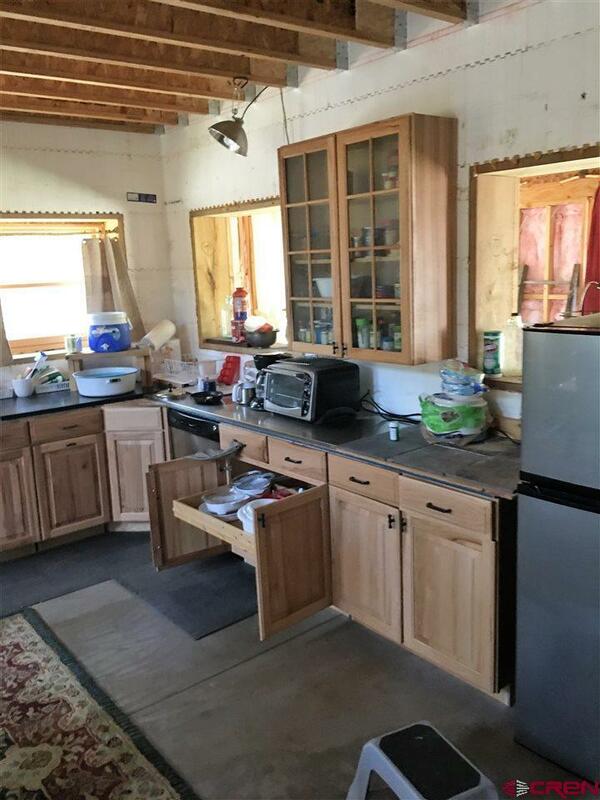 Includes granite counters for the kitchen, beautiful hickory cabinets, and purchased and installed new Pella windows. This is a carpenter&apos;s dream home! 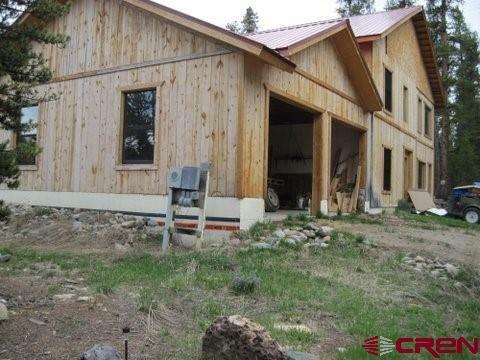 With the ice block construction, it keeps the home at an even temperature. 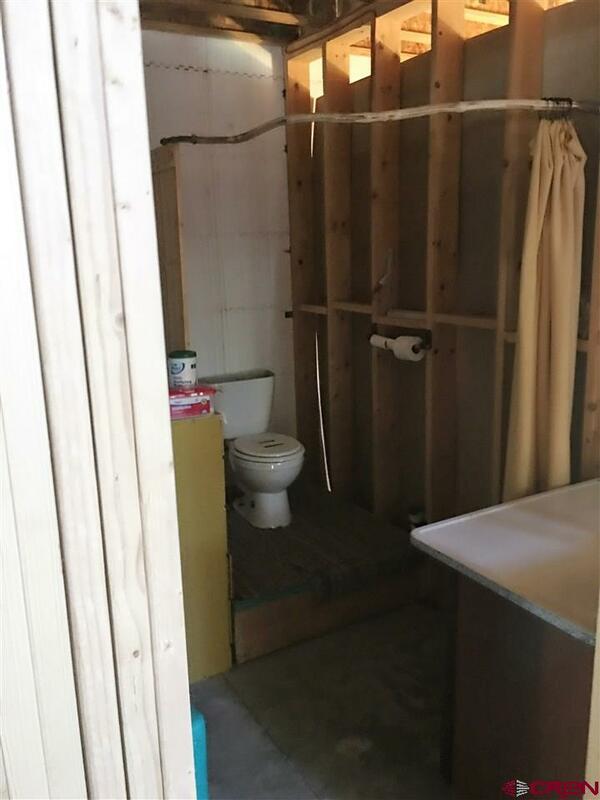 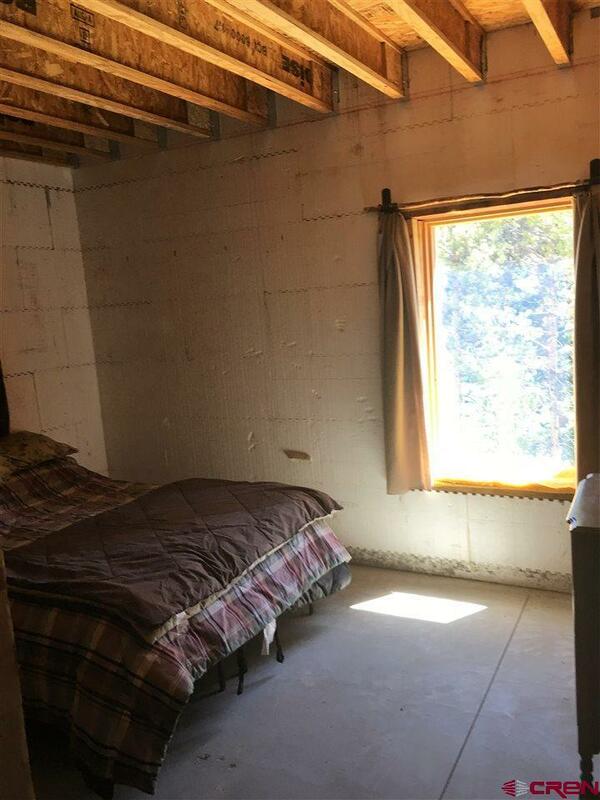 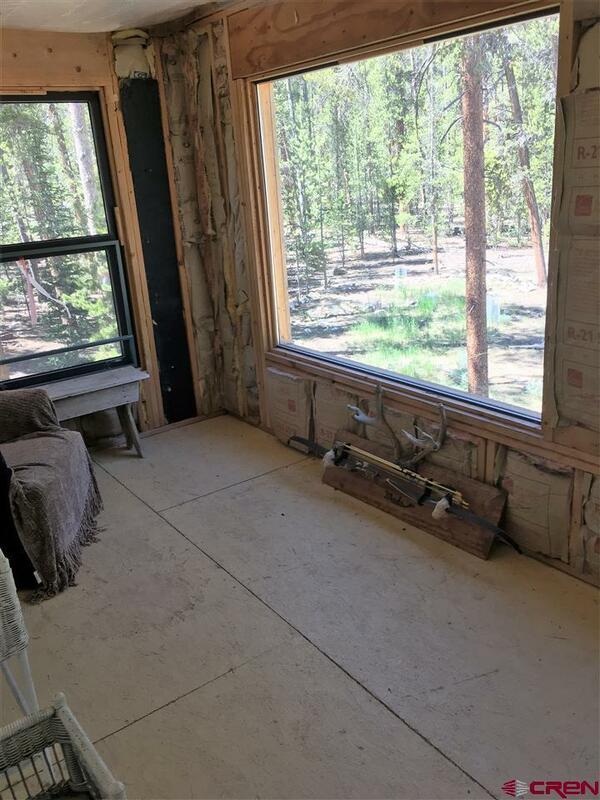 Interior is stick framed, so all you have left to do is the electrical and sheetrock finishes to obtain a Certificate of Occupancy. 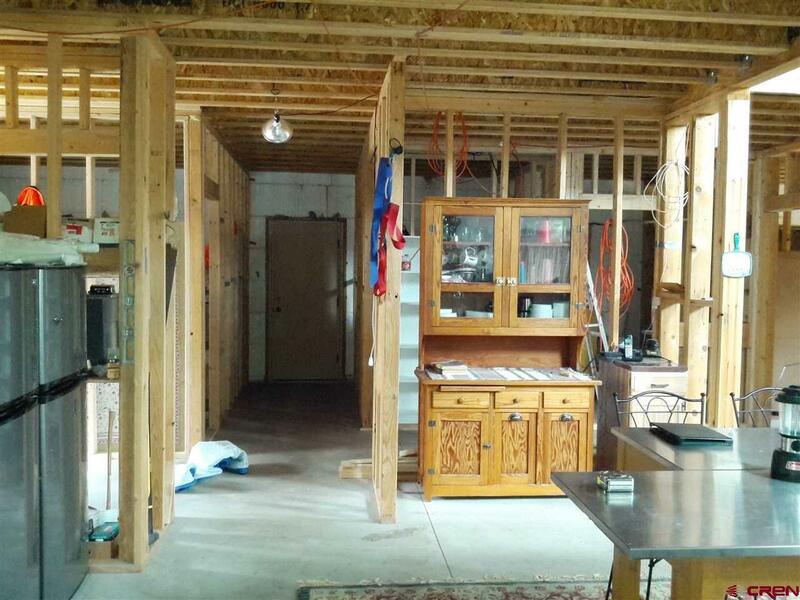 Most homes in Rainbow Estates use the shared spring box, but these owners have drilled a well. 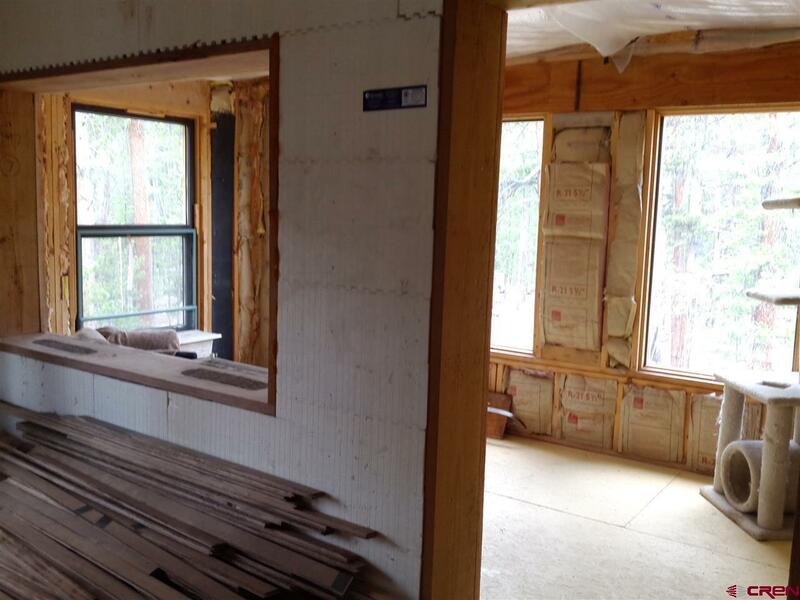 Lines are in for the in-floor heat after a boiler is installed. 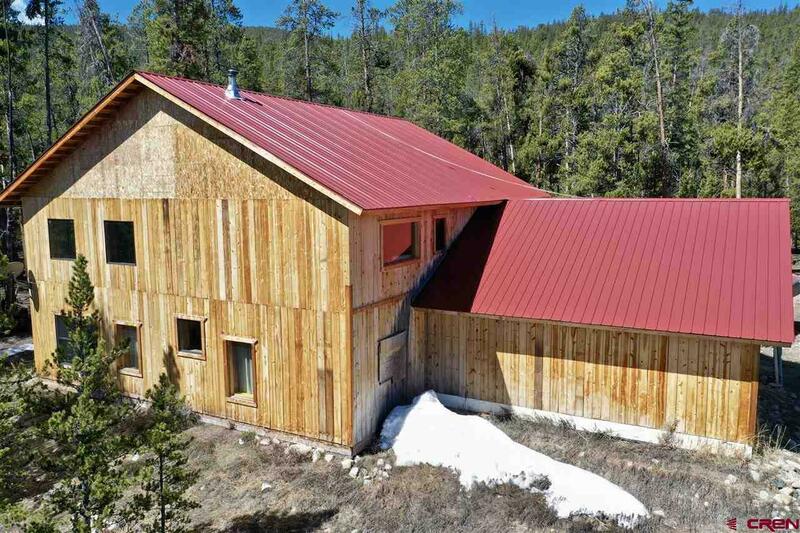 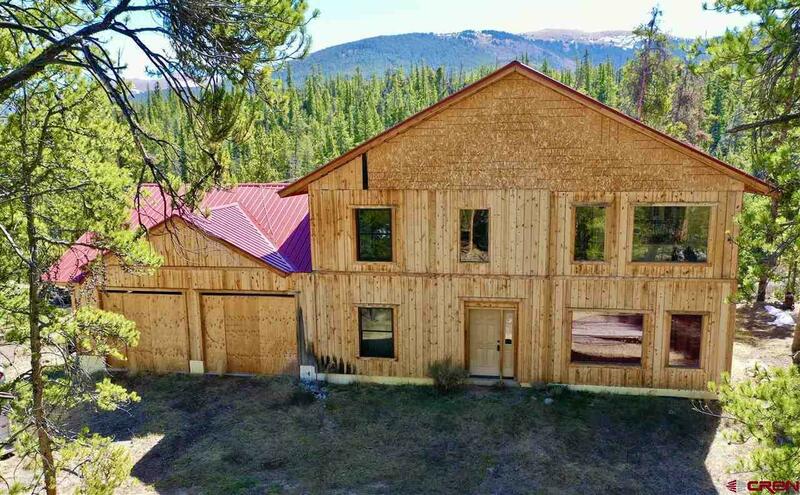 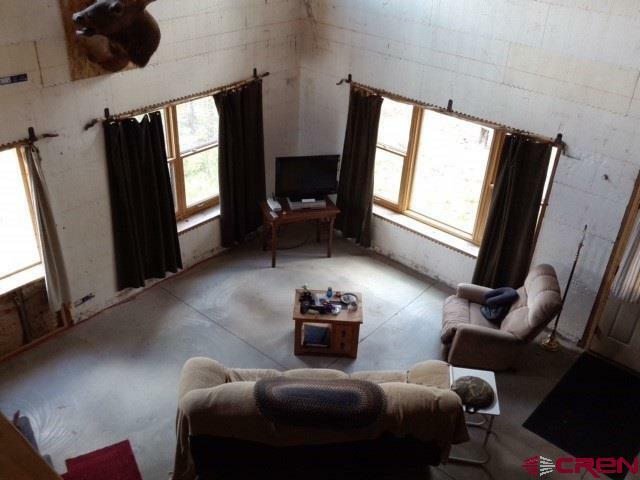 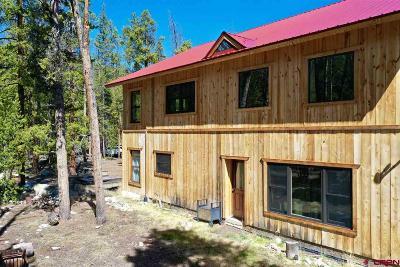 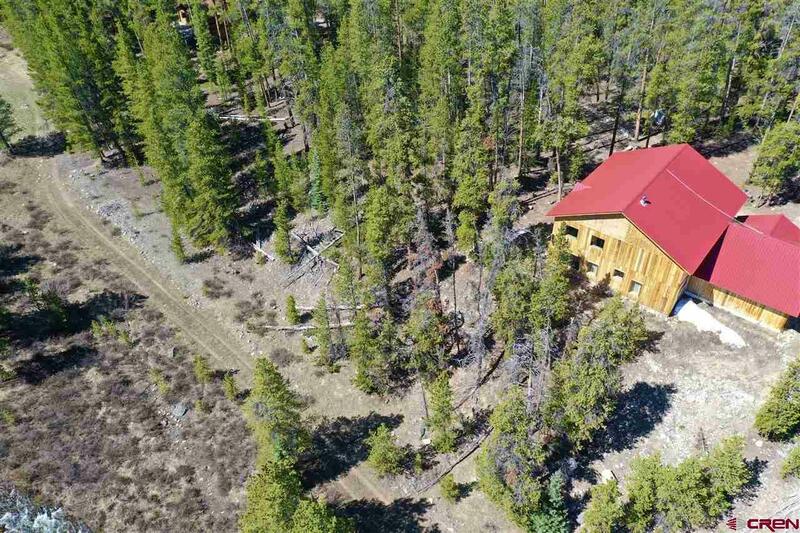 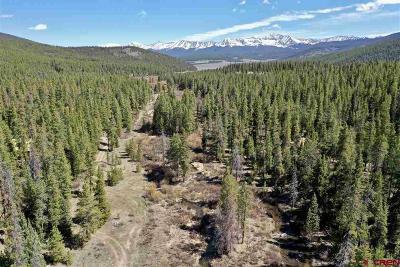 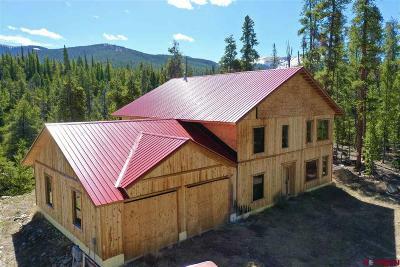 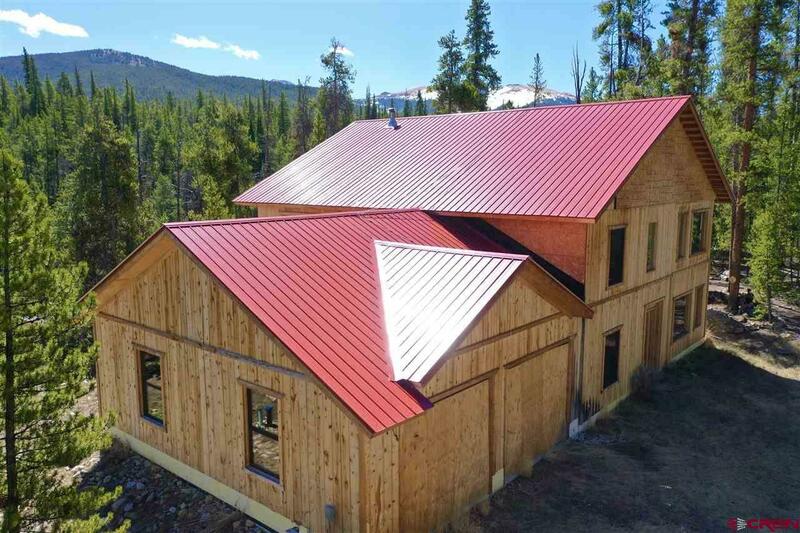 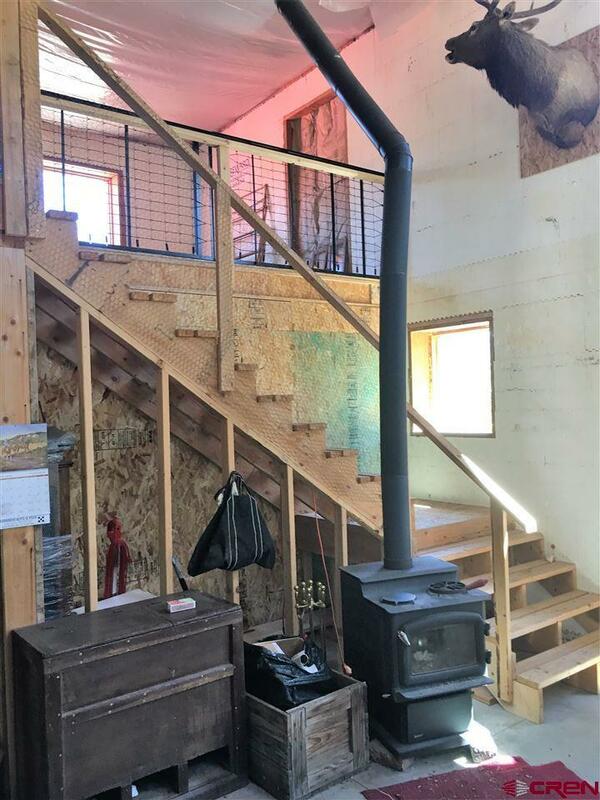 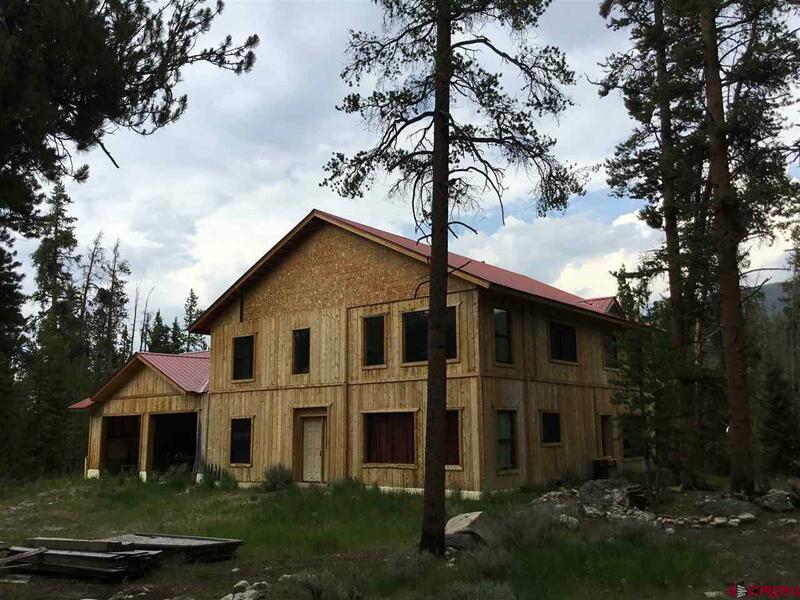 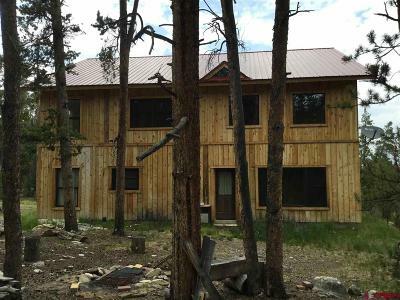 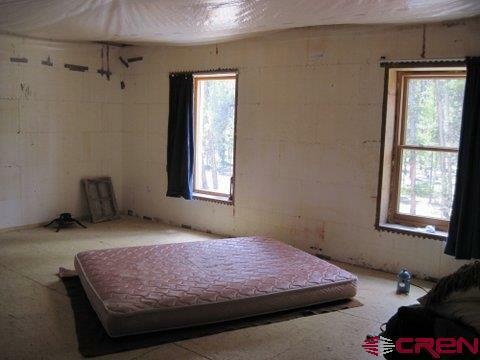 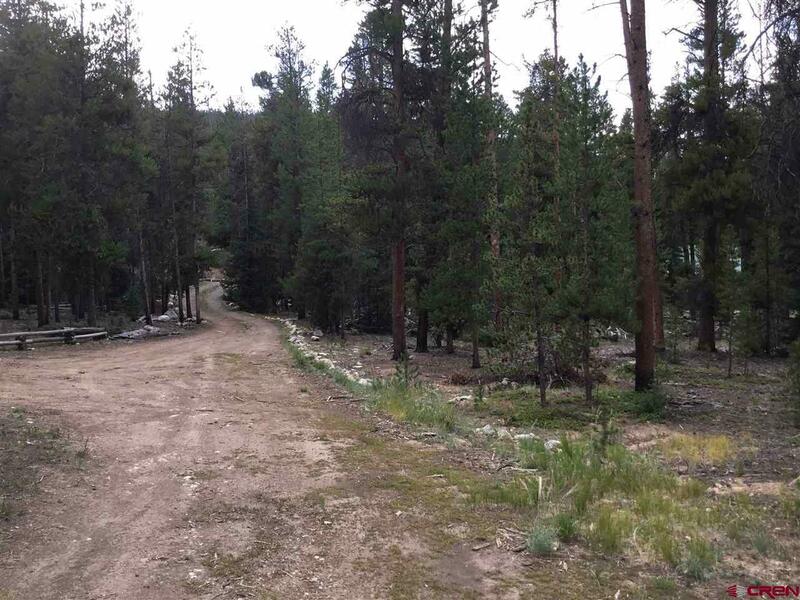 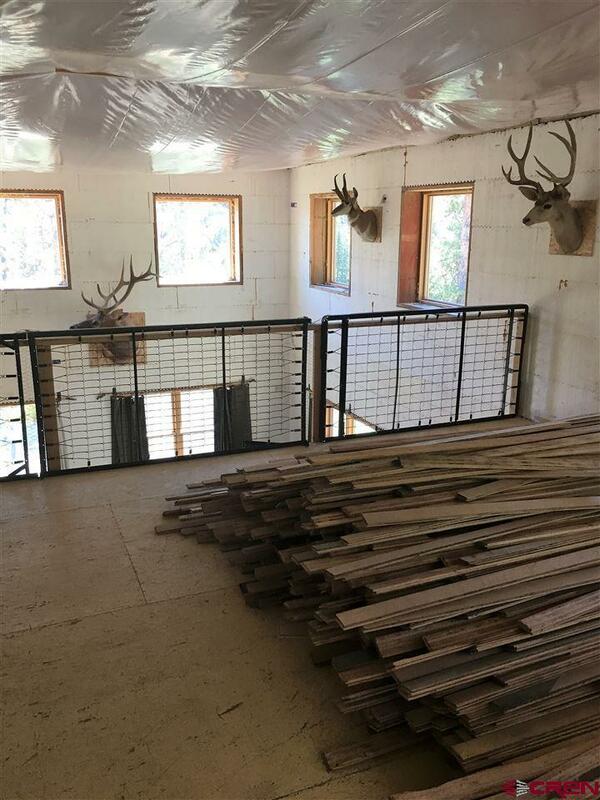 So much potential with this wonderful Colorado Mountain cabin located 7 miles from the Taylor Park Reservoir and Trading Post area.